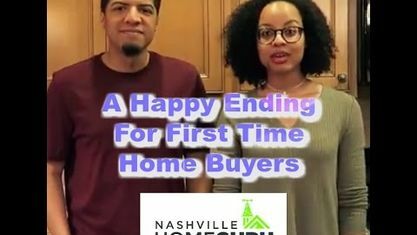 Located off S Rutherford Boulevard, the Lakeview Heights Subdivision is a single-family home development in Murfreesboro TN (Rutherford County). The Lakeview Heights Subdivision properties are located on Fern Drive, Greerson Drive, Lynch Drive and Ransom Drive. 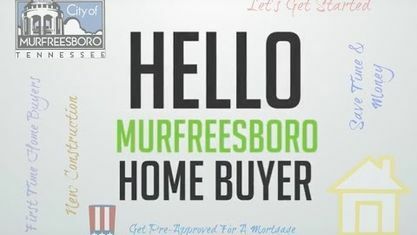 Other Murfreesboro Developments near the Lakeview Heights Subdivision include Bellwood Subdivision, Broadlands Subdivision, Crestview Subdivision, Forrest Pointe Subdivision, Keeneland Subdivision, Kensington Subdivision, Nelson Downs Subdivision and Toddington Heights. View our selection of available properties in the Lakeview Heights Subdivision area. Get to know Lakeview Heights Subdivision better with our featured images and videos.